While breaches often focus on consumer or payment information, they also put at risk key intellectual property and business assets. Virualization-based security specialist Bromium is announcing a new product called Protected App, which allows organizations to establish robust, end-to-end protection around their critical intellectual property (IP) and high value assets (HVAs). Protected App safeguards organizations' IP and HVAs from threats such as keylogging, kernel exploits, memory and disk tampering, and man-in-the-middle attacks, with sensitive applications being walled off from the endpoint. "Zero Trust as a concept is solid, but in practice it’s become a real barrier to user productivity," says Gavin Hill, VP product and strategy at Bromium. "Some organizations deploy second PCs that employees must use if they want to access critical IP, which doubles hardware costs and restricts workflow. It's clear that we need a new approach to Zero Trust that secures networks and applications but doesn't affect workflow." 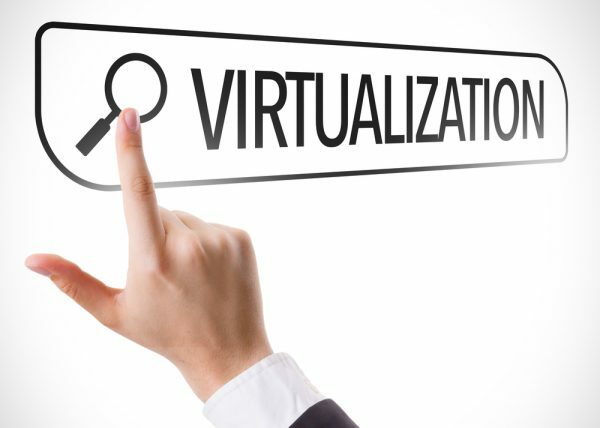 It uses use hardware-enforced virtualization on the endpoint, below the operating system, ensuring total isolation for applications from the OS while securing the network connection to server applications hosting critical IP. "Protected App builds a wall around remote and virtual desktop applications on the endpoint, allowing employees to access sensitive applications without the need to use a second PC or risk infection from a compromised endpoint or network," adds Hill. Users can work seamlessly between their endpoint and sensitive applications, even if the host PC has been compromised. To the end user, all activity is performed on their endpoint. This means they can work as they always do, but the connection to the sensitive data and IP is running completely isolated in a micro virtual machine, which the host OS can't see. Hill concludes, "The security perimeter is shrinking, and the old castle and moat concept of security is dead. Even if you do trust your own network and devices, remote working, cloud computing and the connected economy all mean that your apps and data are going to be accessed from environments you have no control over and can’t trust. Our vision for Protected App is all about making this access frictionless and secure." Protected App will be available later this year. Meanwhile you can find out more on the Bromium website.